Join us on Saturday, May 4 for the first edition of Literature and Art meetings: Art and Nature. 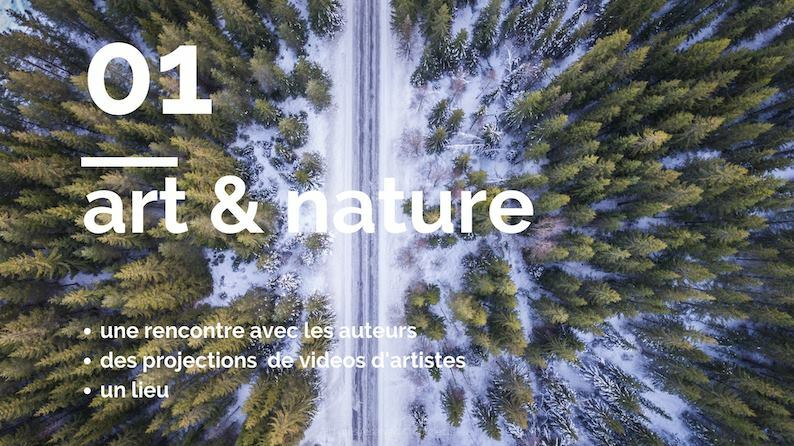 Come check out our Trees in Focus photography book at l’Espace Krajcberg in Paris for the first edition of Rencontres Littéraires et Artistiques – Art and Nature. Presented by l’Espace Krajcberg and ë projects, the event will be open to the public from 2-7pm and will feature authors as well as artists’ video screenings. 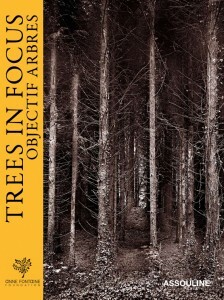 Each work at the event will relate art and nature in some way; Trees in Focus, published by Assouline in association with the Anne Fontaine Foundation, brings together 40 photos around the theme of trees alongside comments and biographies from the respective artists. Made entirely of recycled paper, this volume was published for the Objectif Arbres exposition. All proceeds from book sales will go directly to the Anne Fontaine Foundation, with the funds from each book sold going to plant ten trees. RSVP to the event here.